One of the first things we have done is to collect our wireless router and 12v fridge/freezer. We bought the former from Amazon before our arrival and the latter had been purchased for the boat but left in the care of the supplier. Both have proven to be very useful. To my surprise the “Zoom” router is actually quite small. Although I thought I’d correctly configured the wireless router there was no internet access as neither the notebook nor netbook could make a connection. I erased the setting and reconfigured the router twice and the problem still existed. Then I reconfigured both the netbook and notebook. Still nothing worked. That’s when the penny dropped! The 3 Mobile internet coverage in the Travelodge room was very intermittent. I don’t suppose we can complain. The room was very reasonable at 19 pounds per night. Jan wandered off to see if she could pick up a signal outside without much success. The look on her face isn’t due to the lack of a connection, but rather the sun in her eyes! We will have to wait until the next Travelodge before making another attempt at connecting to the web. Actually I was quite surprised at the lack of coverage from 3 Mobile. This Travelodge is located beside the M6 motorway and I would have expected good coverage along a major transport route. Hello again Tom, welcome to UK. 3G coverage in the UK is generally very sparse, for many reasons, which I covered in a blog article once. However, my own research showed that 3 mobile had the best. My own smart phone contract is with O2 3G network, and is virtually unusable in many areas that we get to in the boat, so I have a 3 mobile internet dongle on there which does work most areas. The interesting thing is we purchased a 3 sim card for the dongle and don't get great coverage. However I also purchased a 3 sim card for our smart phone. If I tether the laptop to the smart phone I get good coverage from 3. So is it 3 or the dongle? I have had just this experience. My daughter in law purchased an iphone with a 3 mobile sim. At her home address in Standish near Wigan, it simply would not work, even for phone calls. 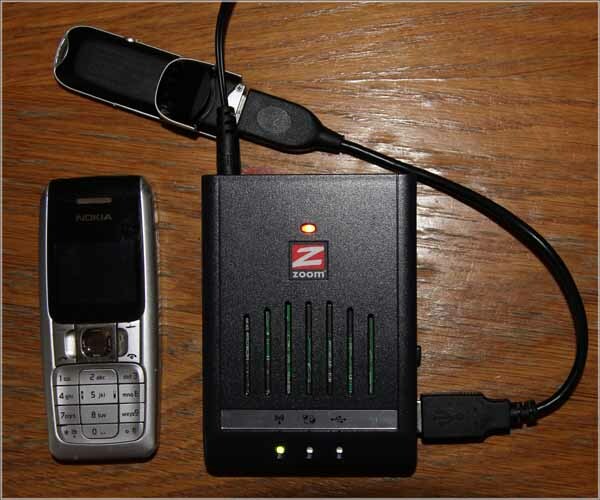 During the research into why, I took my 3 mobile internet dongle there, and it worked perfectly! She eventually had to ditch the 3 mobile sim due to it being unusable at home.